Tell your story from start to finish with one comprehensive offering. Adobe® Creative Suite® 5 Master Collection software enables you to design and develop amazing work, collaborate effectively, and deliver virtually anywhere. 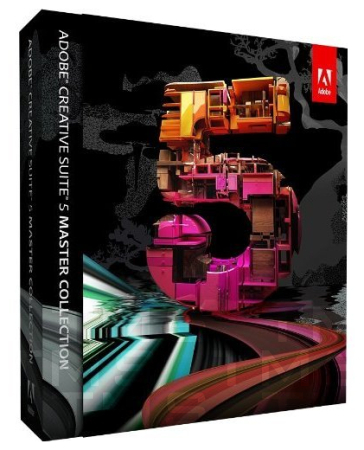 Adobe® Creative Suite® 5 Master Collection software delivers a comprehensive toolset for designing across media. Explore exciting enhancements that include new ways to create interactive content, breakthrough performance, and integration with new Adobe CS Live online services* to boost productivity. CS Live services are complimentary for a limited time.